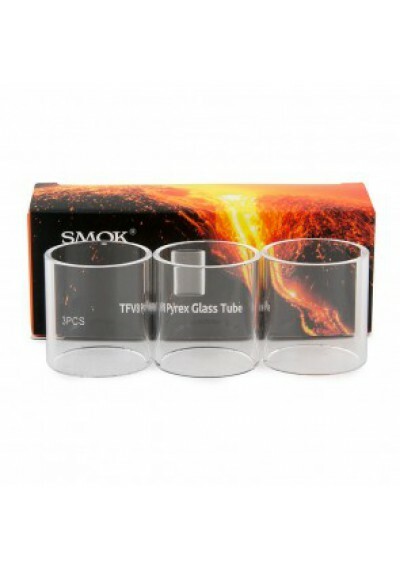 The SMOK TFV8 RBA Head grants your SMOK TFV8 the ability to be able to use diy coils. 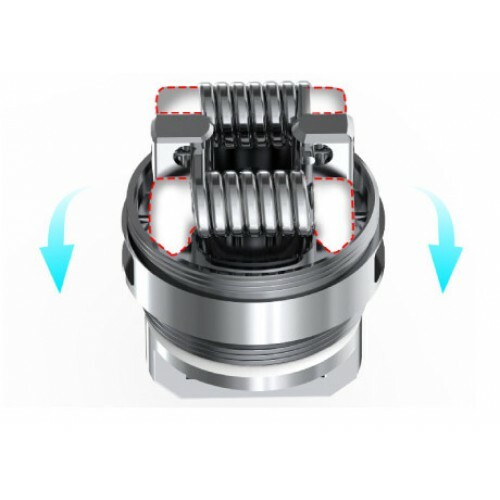 This allows you to rebuild your own coils providing great flavor and vapor adjusted to your personal preferences. 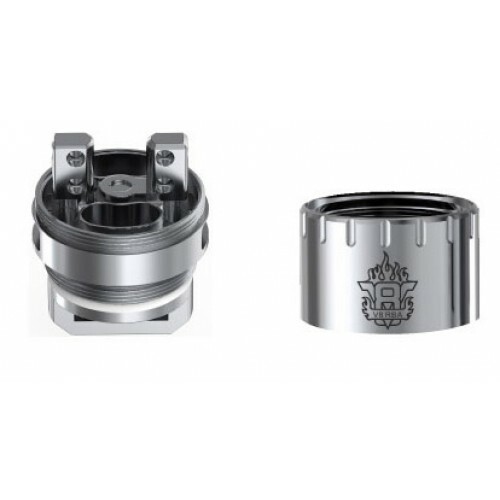 The TFV8 RBA Head features a velocity style large 18mm deck. 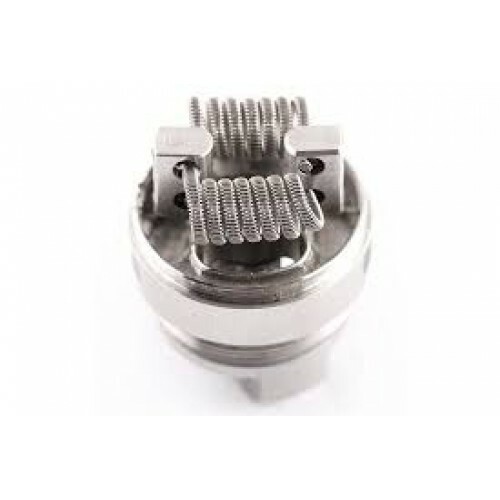 A fused clapton 0.28ohm dual coil is preinstalled for your convenience. 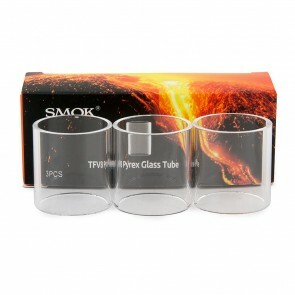 A carrying case, allen key and spare parts are included.